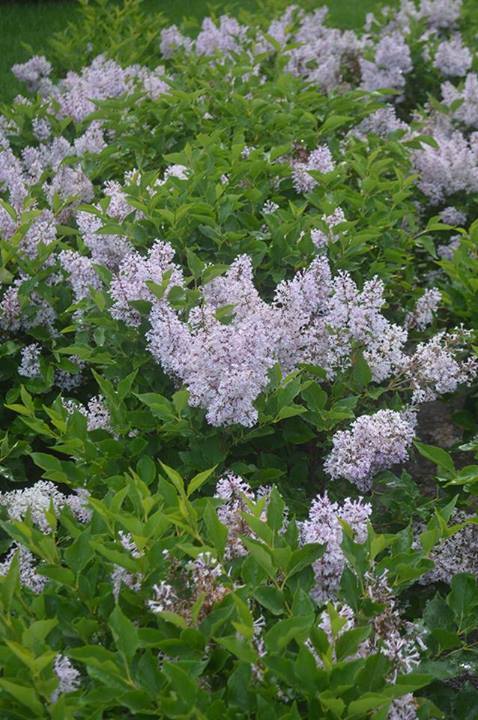 The Miss Kim Lilac is a deciduous shrub with a beautiful light purple flower. It is a bit smaller than the common lilac (syringa vulgaris), but grows to be 4-9 feet tall and 5-7 feet wide. It loves full sun and requires low maintenance and medium water. 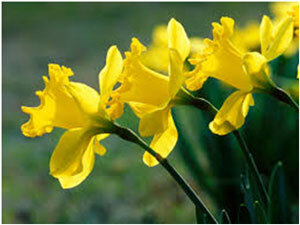 Drop one or two into an existing landscape or create a lush and lovely hedge. The bloom is heavily scented and the leaves take on a burgundy tint in the fall. A real late spring superstar! 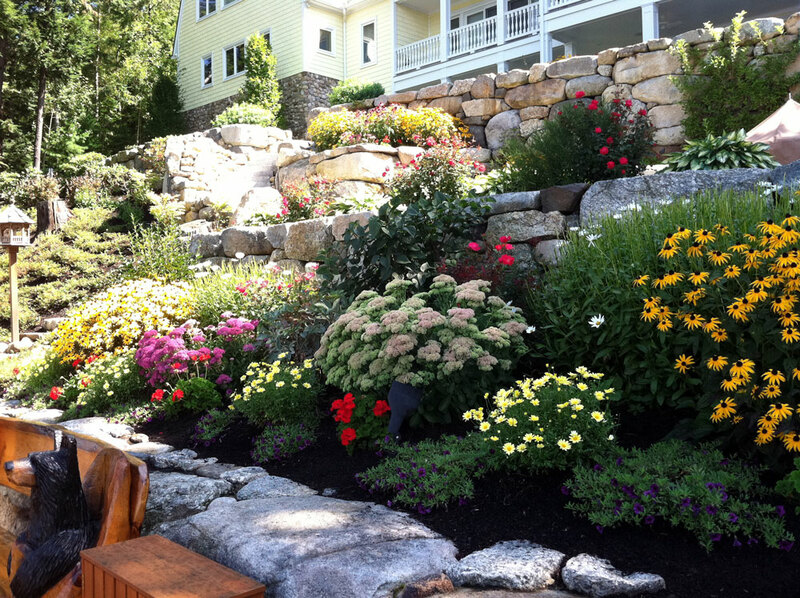 Contact Miracle Farms Landscaping today for more information on the Miss Kim Lilac.